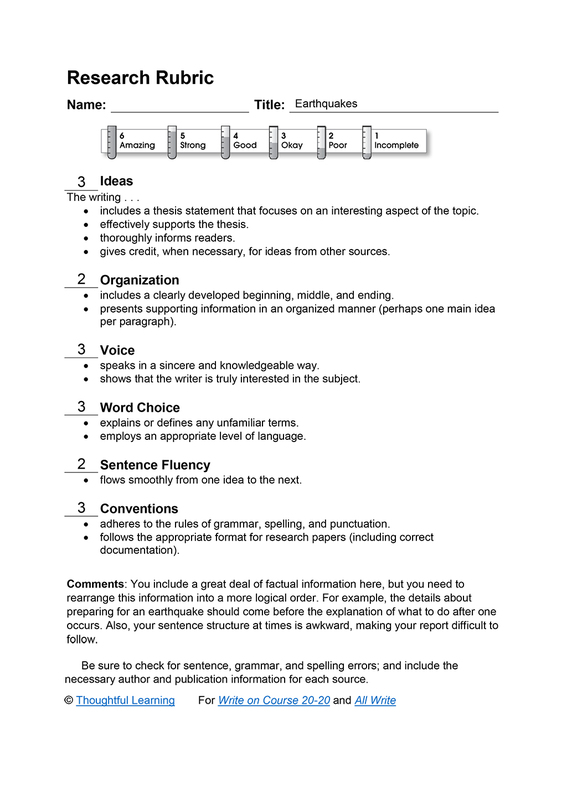 This model of middle school research writing focuses on earthquakes. An earthquake is when the ground moves from underneath or feet. The plates shift under the land. As they move the earthquakes start. People belive that all the continents were connected, and earthquakes seperated them. The heat in the inner and outer core make the plates shift which cause earthquakes. One plate may move faster than the one in its path. The slower plate usually slips beneath the faster one down into the mantle. The mantle’s fierce heat melts all or part of the plate. The plate doesn’t carry its piggyback continent down with it because continents are made of lighter rock. Can earthquakes be predicted? Earthquakes usually happen during the winter and there is normally warmer weather. The moons gravitational pull may also effect the earth’s plates. The water level may change noticeably. Many earthquakes happen suddenly. Animals can predict earthquakes. Horses are know to run away. Pheasants are known to scream before an earthquake. Also dogs howl, etc. Usually if a region has a quake measuring over 7.0 it is likely for that city to be free of other major quakes for at least several decades. After an earthquake you should check for injuries. You should help with first aid where needed or phone for a doctor. You should check for fires. Check for gas and water leaks. Keep a supply of batteries for electronics. Check for news reports. Don’t eat anything from open containers because ther could be glass of something inside it. Check your house for damage. Stay out of the streets. Preparing for earthquakes. Water heaters, cabinets, bookcases, shelves, and plants should be fastened to the wall to resist earthquakes. Cabinets and china cupboards should be latched so the doors stay shut. Heavy items and breakables should be in closets. Each family member should know where the safest place to stand or crouch if a quake strikes. Each person should know how to shut off the switches that control electricity, gas, and water. You should have enough drinking water and canned food in your house to last a few days. You should always have flashlights, water purification tablets, a battery-operated radio, a fire extinguisher, and a first aid kit. What is a fault? Faults are where two plates meet. Earthquakes occur on these faults. Faults are able to see as long trenches in the ground. Most faults lie beneath the earth’s surface. The most famous fault is the San Andreas Fault which runs parallel to the coast of California. The 1906 quake that devastated San Francisco took place along this fault. In a few million years the city of Los Angeles may be up to where San Francisco stands now. Earthquakes are some of natures most dangerous creations. Earthquakes by Thoughtful Learning is licensed under a Creative Commons Attribution-NonCommercial-ShareAlike 4.0 International License. Based on a work at k12.thoughtfullearning.com/assessmentmodels/earthquakes.